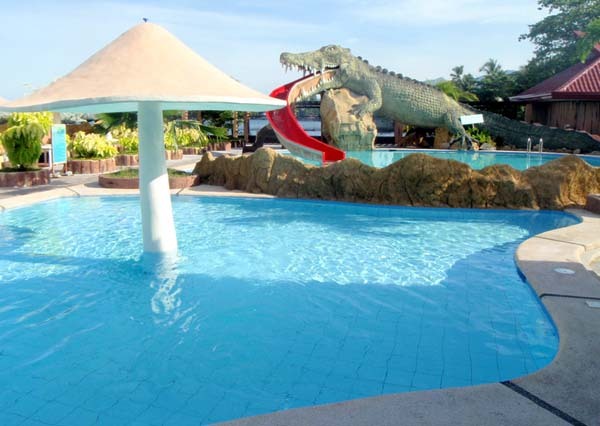 Jienos Garden Beach Resort is a newly opened themed beach resort featuring its Godzilla-sized Lolong Super Slide. 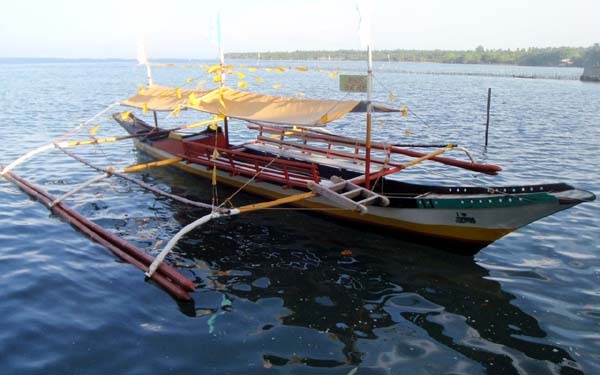 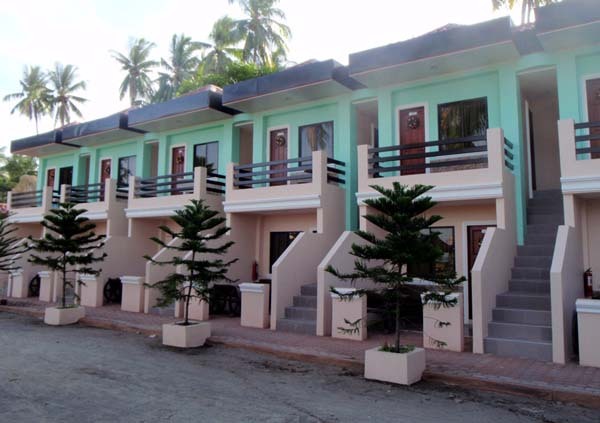 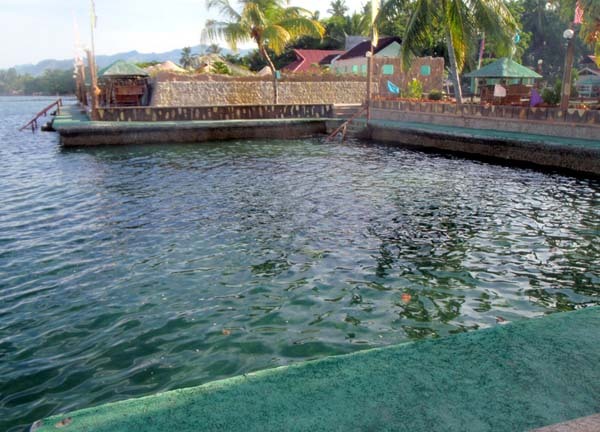 The resort is ideal for family outings, barkada happenings, romantic getaway or just a fun time on the beach. 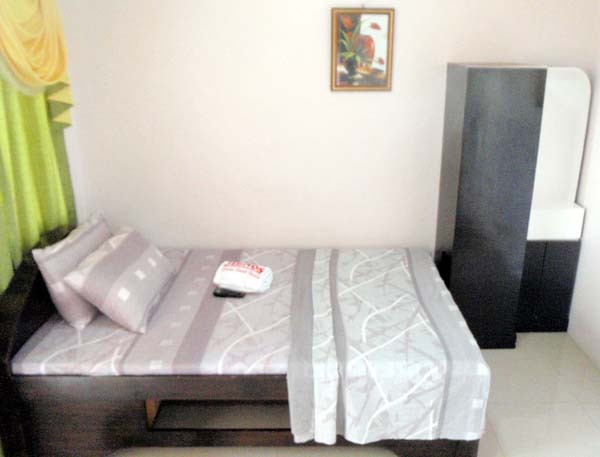 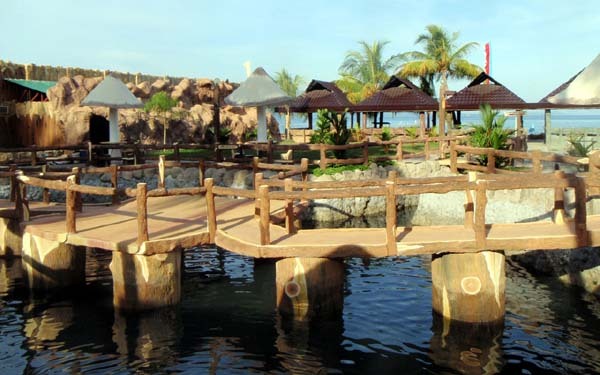 The resort offers hotel rooms, beach cottages, karaoke singing, a restaurant and even a mini convrnience store. 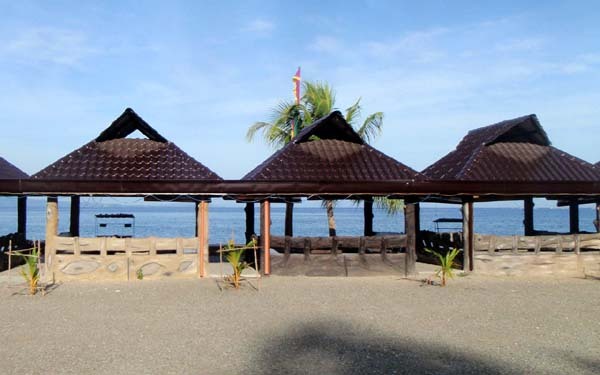 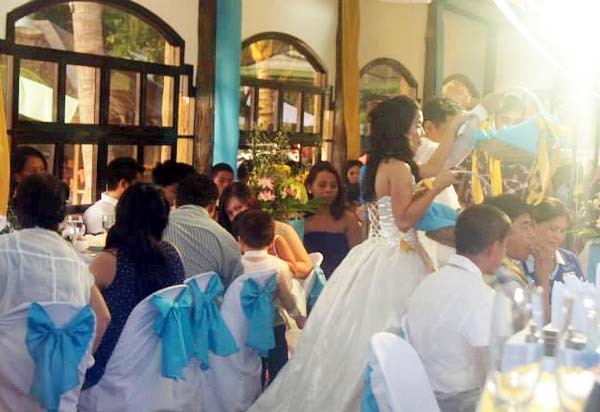 Jienos Garden Beach Resort is also popular as a wedding venue, business conventions, team building or event venue.